This was rumored a few weeks ago when worry began to spread that the Xbox 360 development was struggling to meet expectations. Titanfall on the Xbox 360 is the true experience: all the maps, modes, pilots, titans, weapons, burn cards, you name it, found in the Xbox One and PC versions. The game looks great, sounds great, and above all it plays great. There are of course some technical differences that are due to the technical limitations of the hardware – for example, the game runs above 30fps – but rest assured, the intense 6v6 wall-running, titan dropping action is all there. We wanted Xbox 360 gamers playing Titanfall at the same time as everyone else, but it needed more time. EA and Respawn made the right call and the extra time has paid off. 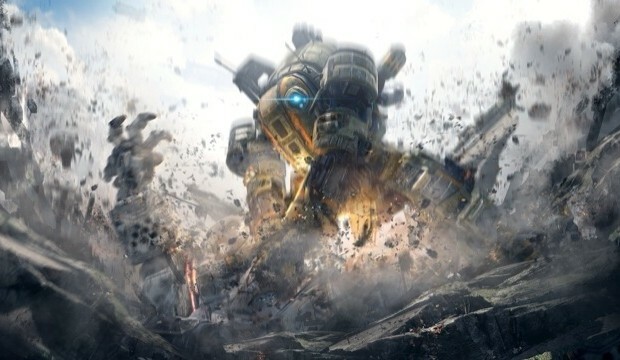 Titanfall on the Xbox 360 is definitely a game that Bluepoint Games is proud of, and we’re excited for you to get your hands on it. Beginning April 8th, millions of Xbox 360 gamers around the world will hear those thrilling words “Your titan is good to go. Call it when ready”, and we couldn’t be more excited.